The .co.uk is the gold standard for online British businesses and organizations. Easily recognizable and trusted, this TLD lends legitimacy and credibility to any commercial or business website. Although the .co.uk domain is intended for commercial enterprises, it is available to anyone in the world, whether it’s a business or not. Allocations are on a first-come, first-served basis; there are no geographic requirements for registration. 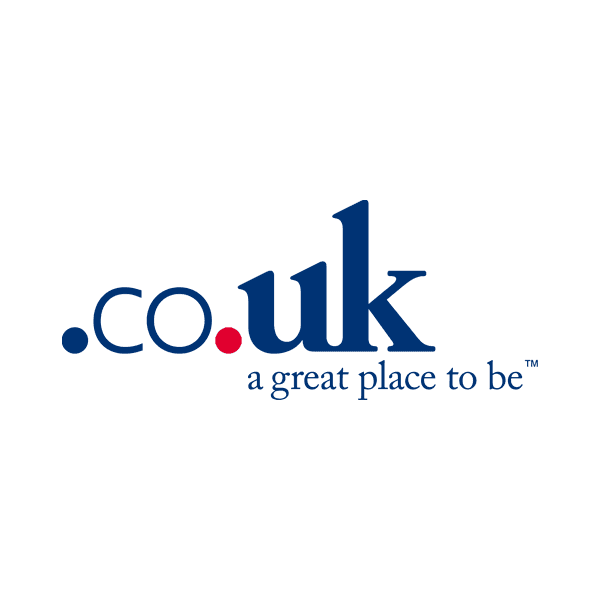 The .co.uk domain name lends credibility and establishes you as a local brand. Users are likely to regard your enterprise as a name they can trust. It may also help your website with ranking higher in UK search engines. This domain is maintained by Nominet – the official registry for domain names in the United Kingdom – and Namecheap is an official registrar. Namecheap is your registrar for affordable, in-demand domains with service and support that go the distance. Every domain registration comes with advanced security features, email forwarding, customized page parking, and other valuable free extras. Add credibility and professionalism to your site with a .co.uk domain from Namecheap today!